Kerri provides advanced skills in research, analysis, and effective reporting to deliver solutions to our clients. Kerri brings experience in academic research and project coordination to the HR Atlantic team. She is able to uncover key messages in complex challenges and provide clarity for clients. With extensive experience and training in cross-cultural communication, Kerri works effectively with a diverse range of people. Kerri’s skills in evaluation, interviewing, and data analysis position her well to conduct Workplace Assessments. With an eye for simplicity, she develops solutions for our clients that are creative and actionable. Prior to completing a Master of Education from the University of Prince Edward Island, Kerri obtained a Master of Arts in Applied Linguistics with a specialization in English Second Language from Brock University, along with a Bachelor of Arts with a Major in Psychology from St. Thomas University. 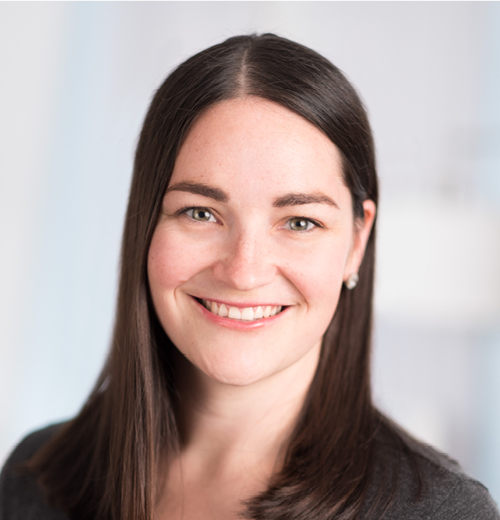 Currently, Kerri is a member of the Canadian Evaluation Society, PEI Chapter. In her free-time, she enjoys adventures: hiking in the woods, cooking in the kitchen, and travelling the world.